Looking to build...large lot in Poplar Ridge with no HOA awaits. 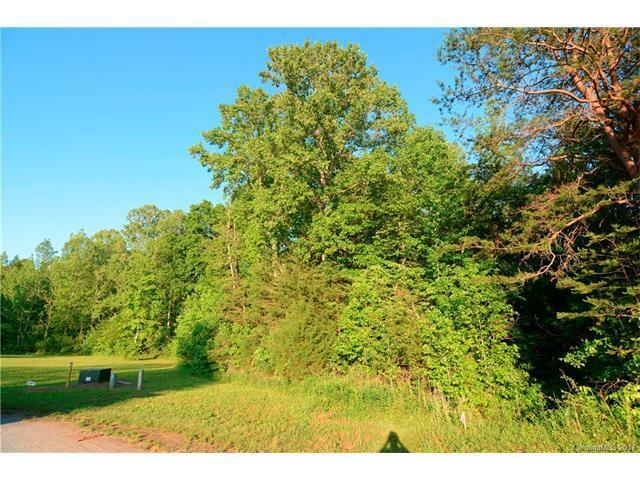 Quiet subdivision offers country setting and private location in Northern Iredell County. Sold by Re/Max Properties Plus, Inc.. Offered by Re/Max Properties Plus, Inc.. Copyright 2019 Carolina Multiple Listing Services. All rights reserved.